Hands up if the first thing you do when checking into a hotel room is open the minibar? The anticipation is akin to being a kid and waiting to see gifts under the tree on Christmas morning, and the very second you’re alone in the room, that little fun-sized fridge becomes the focus of your undivided attention. 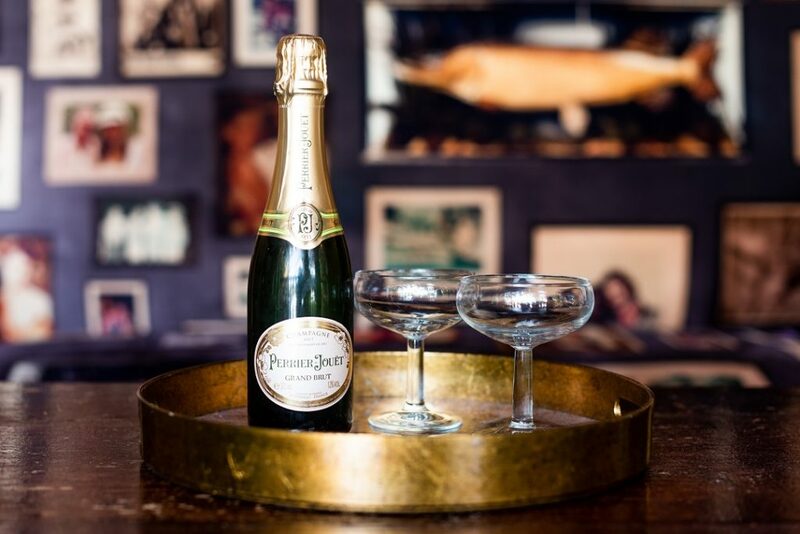 Perhaps you take more of a needs-musts approach to the minibar – it sits there quietly in a corner until finally, a post-midnight craving strikes and you open its doors like a long-lost treasure chest, ready and waiting to raid the riches within. We approach stocking our minibars with both schools of thought in mind. Sugary snacks, savoury treats, caffeine boosts, health-conscious drinks and of course, bottles of boozey goodness that are j-u-u-s-t the right size. Most importantly, we also know there’s nothing worse than raiding a minibar only to discover on checkout that it’s set you back more than the room itself, which is why we’ve kept our minibar prices accessible and in line with our bar prices. So please, dig in – it’s all there for your enjoyment. And for anything else… there’s room service! We’re very proud of our Spanish heritage and our beer of choice is Alhambra Reserva – one of the original ‘craft beers’ of mainland Spain and now a major export – which tastes fantastic whether you’re opting for a breakfast beer to shake off the cobwebs of the night before or are cracking a cold one after a long day by the pool. We recently decided to do away with the dinky little mini bottles of spirits and replace them with larger serves of high quality labels. After all – what’s the point of only having one small shot when there’s usually two of you sharing the room? 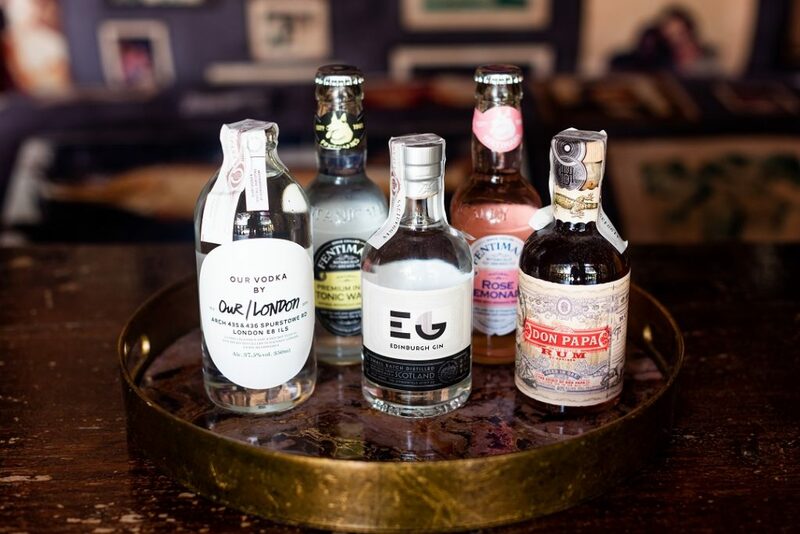 You’ll find small bottles of Don Papa Rum (a super smooth and sweet blend from the Philippines), Our Vodka (made in Hoxton) and Edinburgh Gin (the name gives that one’s origin away) on hand this summer, with high quality mixers like Fentiman’s tonic water and rose lemonade, plus everyone’s favourite black doctor. Minibars are not always about late night (or early morning) indulgences and with this, and our ever-growing numbers of health conscious guests, in mind, we’ve added some health-giving drinks to the fridge this season. One of the most interesting is the homemade Tea of Life Kombucha – this tangy and nutritious drink has created quite a buzz in wellness circles around the world for its gut goodness. Fermented and bottled here in Ibiza by a former Californian skateboarder who felt the draw of the white isle, it’s good for general gut health, cleansing the liver, balancing pH levels in the body, calms nerves and much more – it’s the perfect pre AND post party drink. 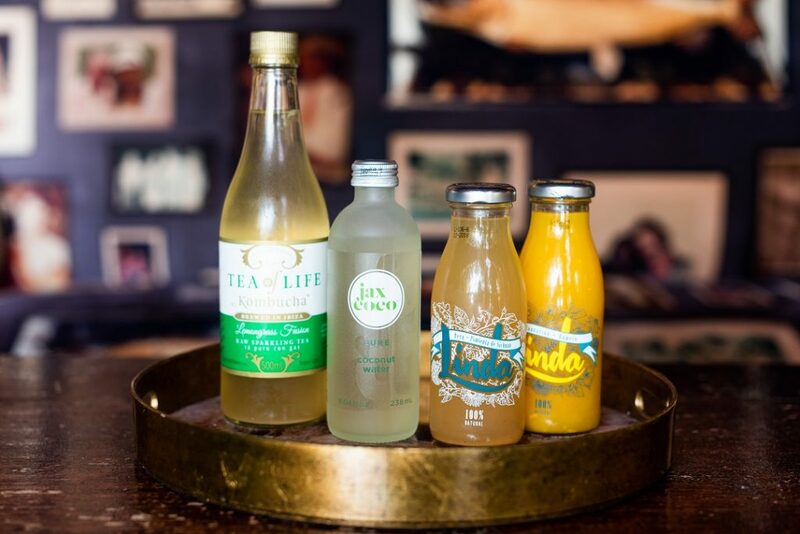 We’ve also got chic glass bottled Jax Coco – coconut water with an Ibiza connection – and Linda juices, which are the closest thing you’ll get to a freshly squeezed juice without having to get dressed and leave your room. Forget sweaty bags of salted peanuts – the snacks in our minibar are simple (after all, we have a day-to-night restaurant just outside your door) and sufficient for any late night cravings. Ibiza’s own Sal de Ibiza salted crisps are the perfect hangover cure, while the Curly Wurly is by far our most popular item on offer. Almost every single room, every single night, likes to indulge! 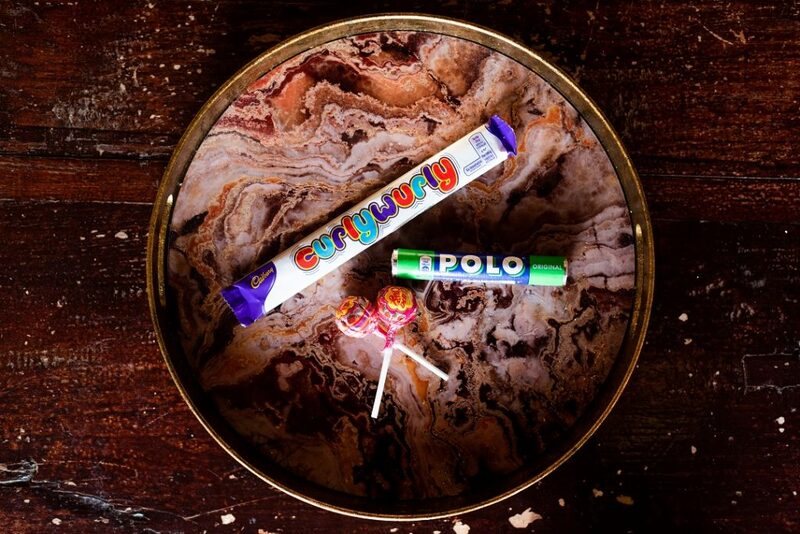 We’ve also got almond chocolate made here in Ibiza, chewy Haribo Hearts, Polo Mints, chewing gum and Chupa Chups for those times when nothing else will do the trick. Sometimes, it’s just got to be done. 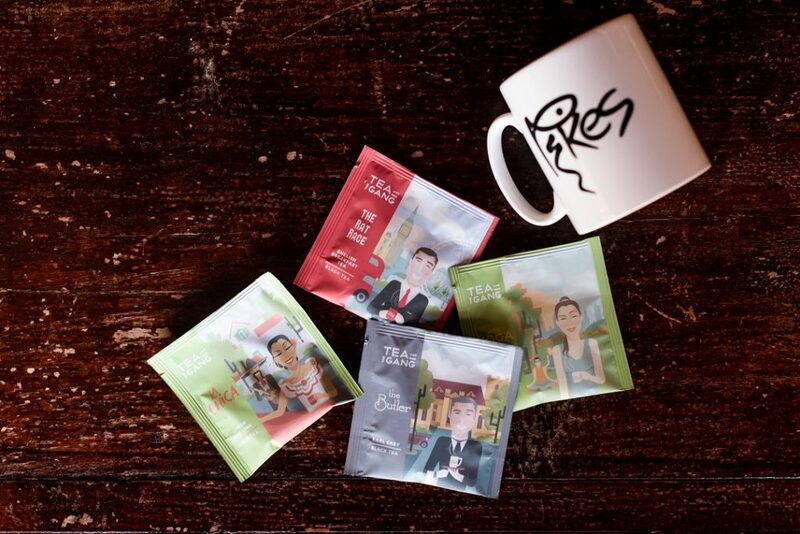 Finally, there are a few other items that don’t technically come under the minibar per se, but are available for you to snap up and take home as a souvenir should you become attached to them. 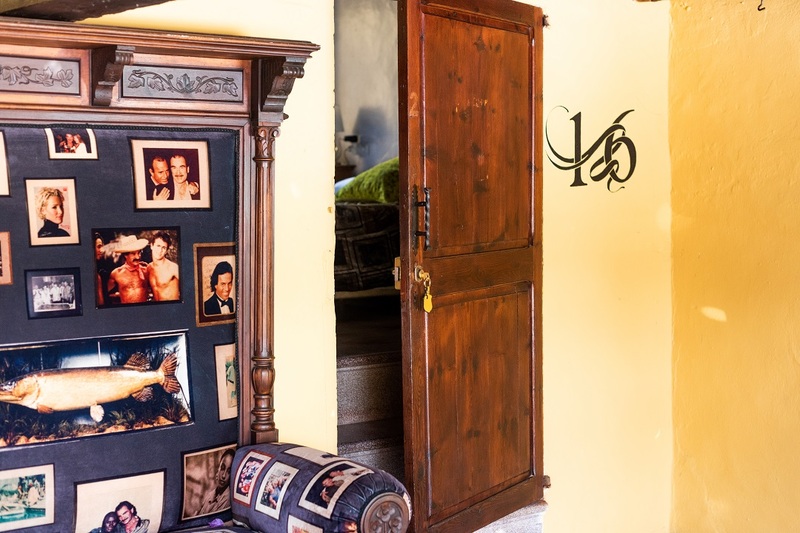 Our Pikes Magazine is found in every room, and we’d love you to take a copy home (on the house!). Our bathrooms are kitted out with luxury amenities by Bea Skincare and while we know it’s customary to take home the travel sizes in the shower, we’ve also got full size tubs and bottles in our shop if you become partial to the brand! 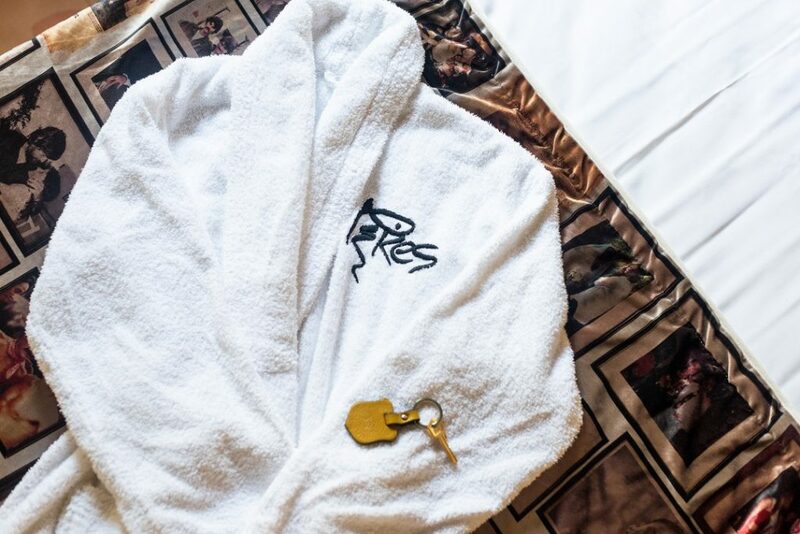 The fluffy white robes hanging in your wardrobes, the monogrammed beach towels by the pool, even the t-shirts you see on our staff… if it takes your fancy and you want to take it home, just ask! If you’ve got space in your luggage, we’ll do our best to help you fill it.